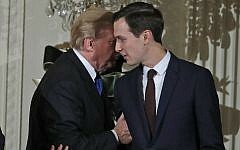 Market Instability and Trump Transition Fears Lead Jews and non-Jews Alike to Alternative Investments in Gold & Silver Judaica at World’s Largest Judaica Auction House, J. Greenstein and Co.
All of us have seen the commercials on TV with actor William Devane hawking gold for Rosland Capital, advising people to invest in hard assets to protect their life’s savings from potential market falls. In a similar vane, famed Judaica collector, auctioneer and Jewish historian, Jonathan Greenstein, founder of J. Greenstein and Co. auction house in Cedarhurst, Long Island, is taking advantage of the Hanukkah season, looking to help investors looking for hard assets. 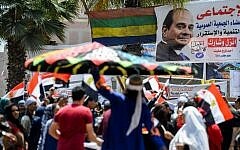 He has been showcasing menorahs valued at $250,000, some dating back to the early 19th century, among many others in the 5-to-6 figure range. 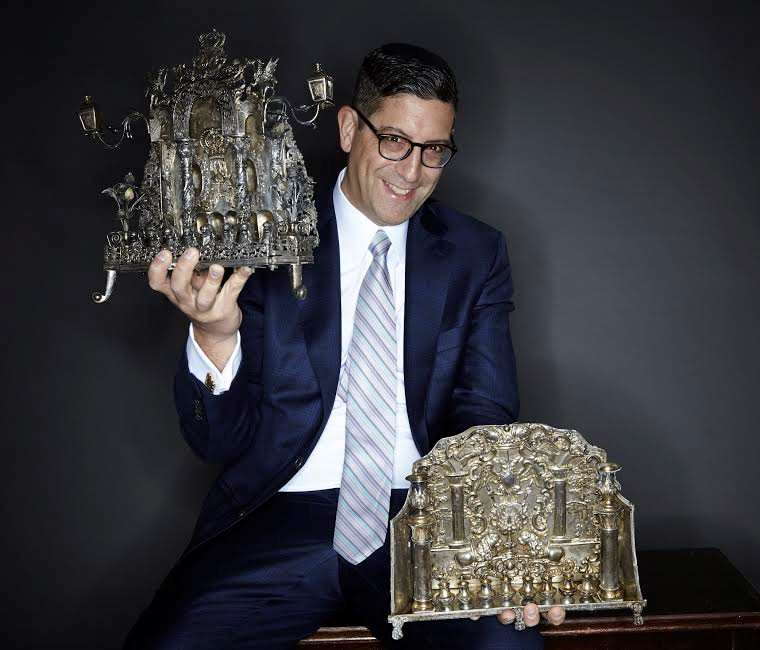 Jonathan Greenstein, Founder and Resident Historian, Appraiser and Auctioneer at J. Greenstein and Company, with 2 of their 6-Figure Plus Menorahs. 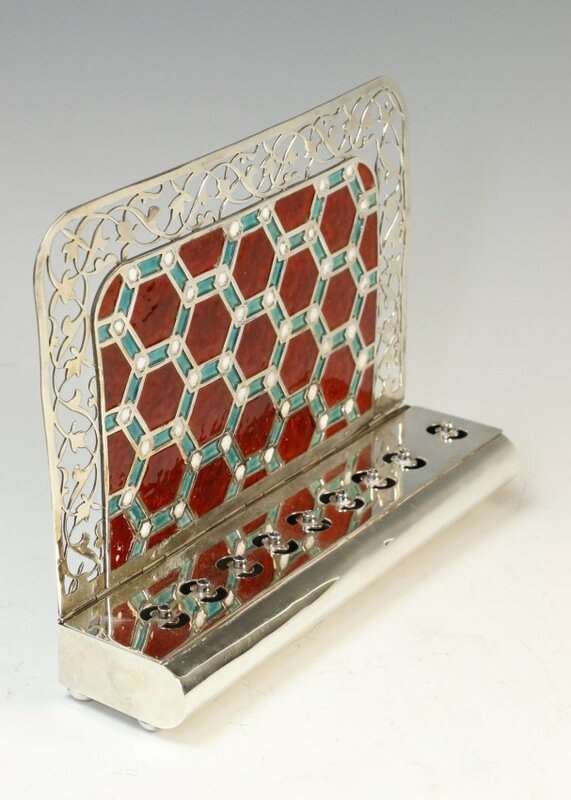 In addition to the Jewish market and Judaica collectors who frequent J. Greenstein and Co., Jonathan has been seeing increased interest from all over the country. With the Dow Jones Industrial Average attempting to cross the 20,000 mark each day – since the election on November 8th – there are many who are hedging the hot market by looking for alternative investments. As Devane has been trying to convince consumers, gold, silver, platinum, and gemstone encrusted artifacts with unique provenance and interesting history are pushing the market ceiling each year, but now more than ever. December has been a busy month for J. Greenstein and Co., with Jonathan hosting a successful auction on December 12th, with sales exceeding $1,075,000. 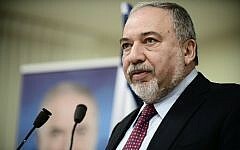 This is an increase from the same period in 2015, when sales for the December or Chanukah auction were approximately $650,000, according to Greenstein. The auction combined with day-to-day sales and interest make for a busy holiday season, but add in the newfound outside interest and J. Greenstein and Co. is set to break sales records for fiscal year 2017 and years to come. 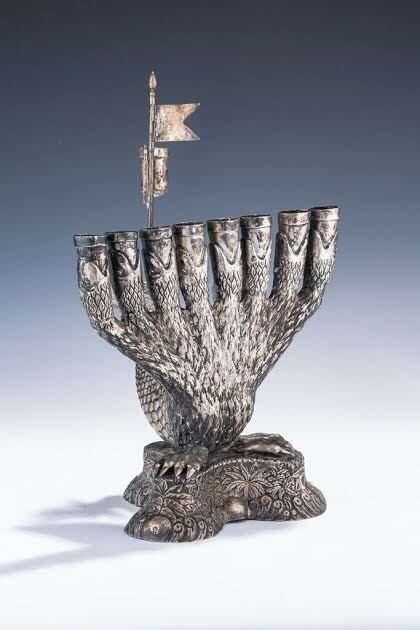 $250,000 Silver Menorah from Ukraine, circa 1840. 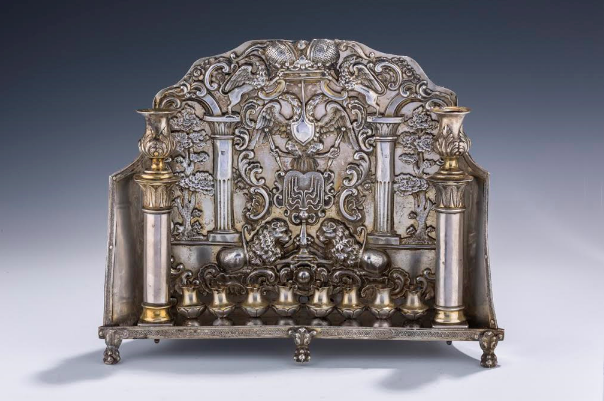 A Menorah in Europe with Estimated Value of $15,000 Recently Went for $410,000, So What Will J. Greenstein and Company’s Menorah Ultimately Sell For? More Reasonable and Relatively Affordable $100,000 Menorah from Altenberg, Germany, Circa Early-to-Mid 1800s in the Shape of a Hydra. The Tail of the Hydra Forms the Holder for the Shames, the Heads Hold the 8 Candles and the Claws form the Base. J.Greenstein and Co. is located in Cedarhurst, at 417 Central Ave, Cedarhurst, NY. 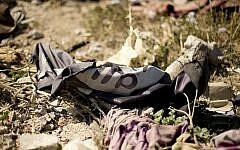 Jonathan is always intrigued by new pieces and implores anyone with a piece of he or she feels may have value to bring it in for an appraisal and a free history lesson. 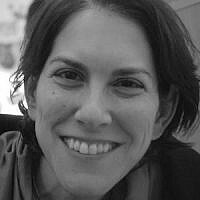 As Greenstein recently suggested on ABC’s Eyewitness News, “nothing makes us happier than when somebody asks us for an appraisal or for me to estimate the value of one of their family heirlooms and they decide not to sell it.” Learn More about J. Greenstein and Co. at JGreenstein.com. Warren H. Cohn graduated from Tulane in New Orleans, after going to YOF in Brooklyn. 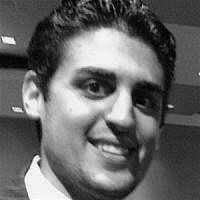 He currently runs HeraldPR, a New York City public relations and digital marketing agency. Warren loves working with start-ups, new businesses & technologies, and most importantly: great people. His firm also specializes in crisis mitigation and communications.